We are pleased to announce that two of our veterinarians, Shannon Juarez, DVM and Heidi Schroer, DVM, are now available Monday-Saturday for abdominal, bladder and reproductive ultrasound examinations. 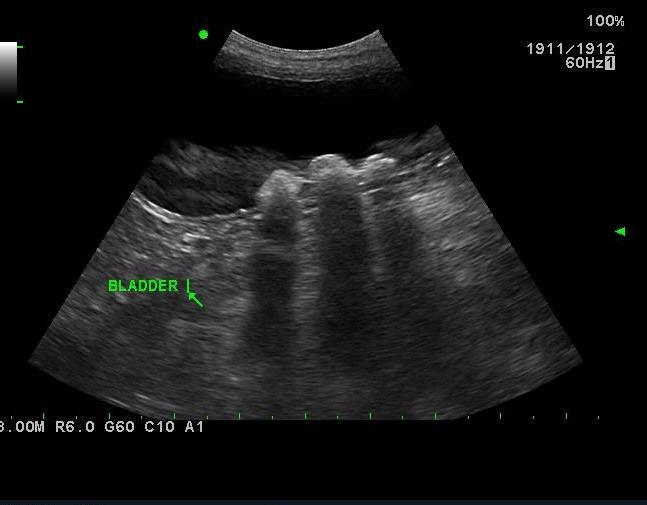 The purpose of an ultrasound examination is to aid in making a diagnosis of the disease that is causing your pet’s illness, to detect pregnancies, and as a preventative tool to screen for early disease processes within the body that are not yet symptomatic. During the ultrasound procedure, your pet is placed on his back and a probe is used on his abdomen. The ultrasound machine emits ultrasound waves that reflect back images of soft tissues throughout the body, such as the kidneys, liver, pancreas, gall bladder, uterus, intestines and the stomach. 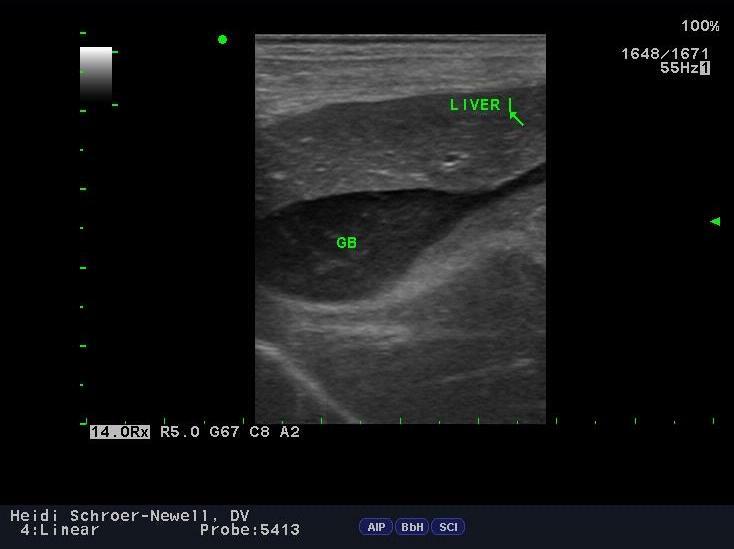 Ultrasound is often more diagnostic for soft tissue structures than x-rays are, as they reveal two-dimensional internal structures and textures, rather than a one-dimensional picture. Typically, a full abdominal ultrasound can take around 45 minutes to 1 hour, so sedation is sometimes needed in order to keep your pet relaxed. Once completed, the doctor will review the images with you and discuss the findings. 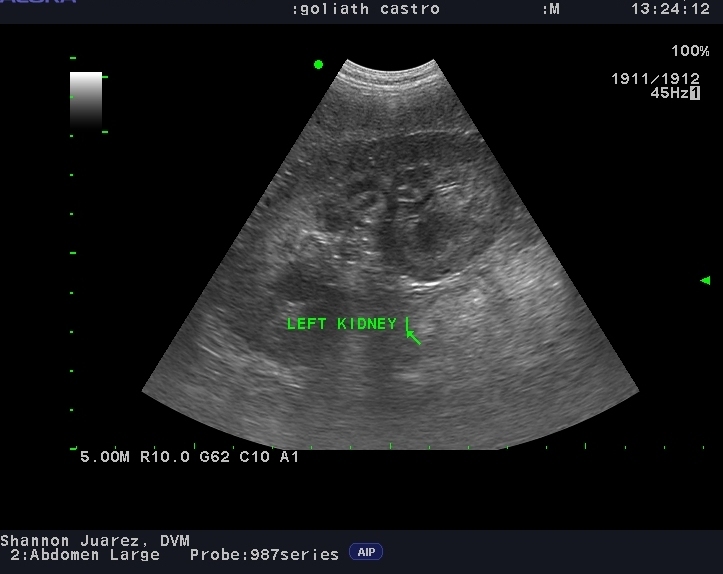 We are also available for referral ultrasounds. 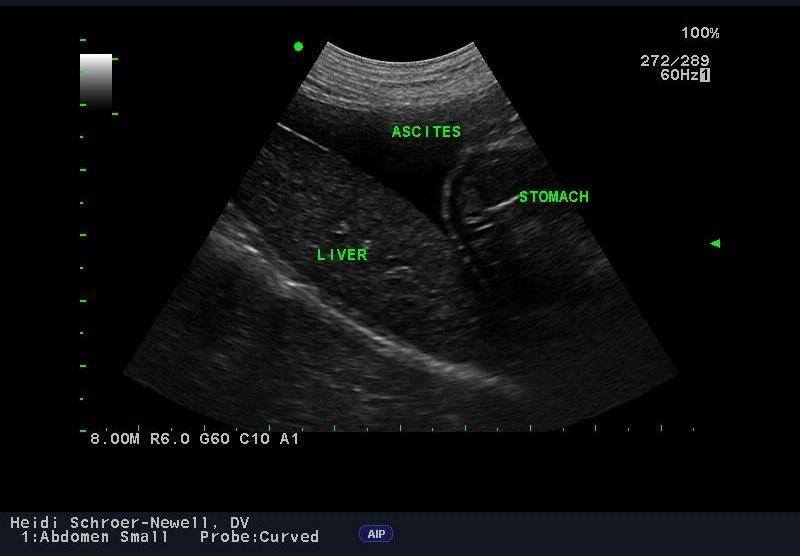 If you are a client of another veterinary hospital and your veterinarian feels that your pet may benefit from an ultrasound study, we would be happy to perform this service on a referral basis. This convenient service allows your pet to stay local for the ultrasound and have it performed in a timely manner. In urgent cases, same-day appointments can be made. You may call our office directly to schedule this, or have your veterinarian call to speak to one of our doctors regarding your pet's history and medical status. You will be sent with a CD containing the images and we will fax a report back to your veterinarian. 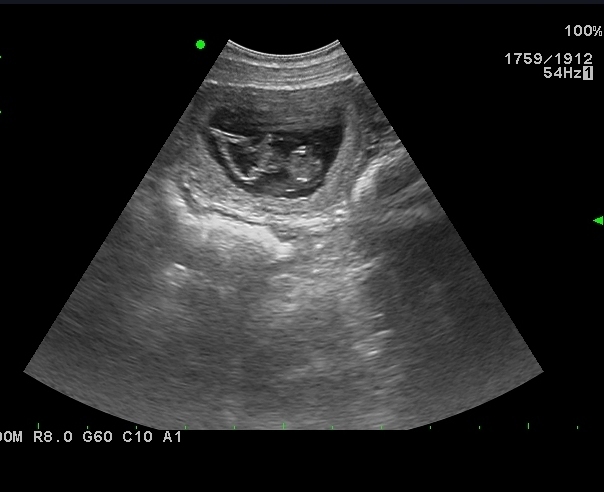 If we can answer any additional questions about our ultrasound service, please do not hesitate to call us. We look forward to working with you.